Exceptional quality. Packed with technology. Impressive refinement and comfort. Efficient and economical. Not quite as sporty to drive as a BMW 3 Series. Options quickly increase the price. 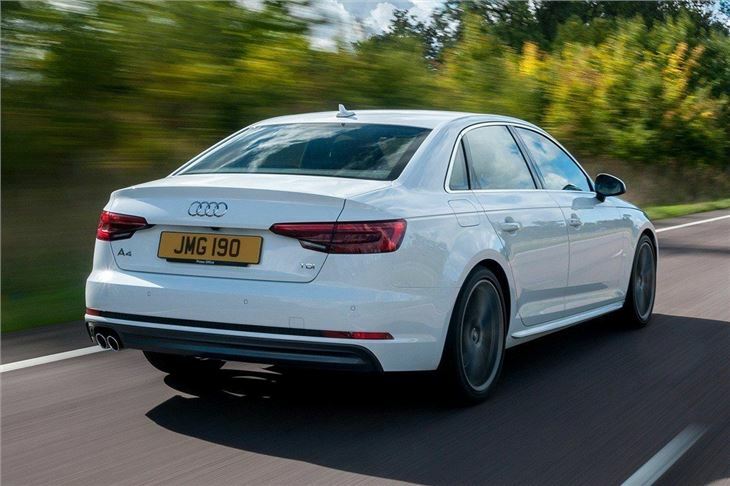 It may not look radically different, but the all-new Audi A4 is a huge improvement over its predecessor in every key area. 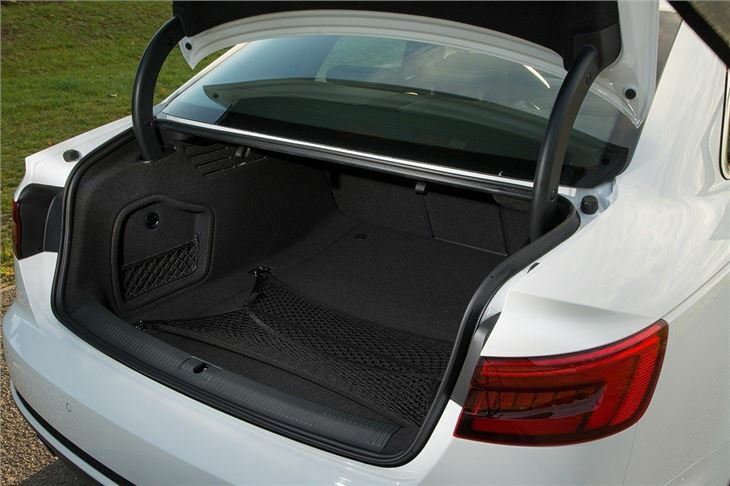 It’s more economical, quieter, more spacious, better equipped and more luxurious than before, so much so that we think it’s better than its chief rivals – the BMW 3 Series, Jaguar XE and Mercedes-Benz C-Class. 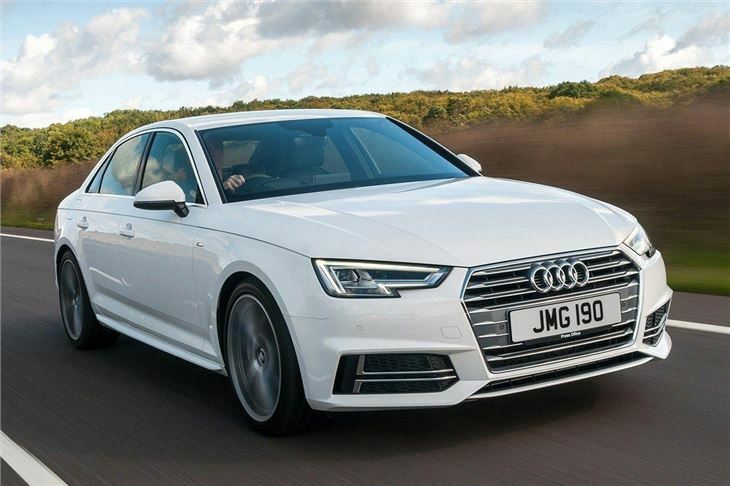 Audi claims to have used the luxury A8 as a benchmark for refinement and it shows. Engine noise is near non-existent and even at motorway speeds there is barely any wind noise. 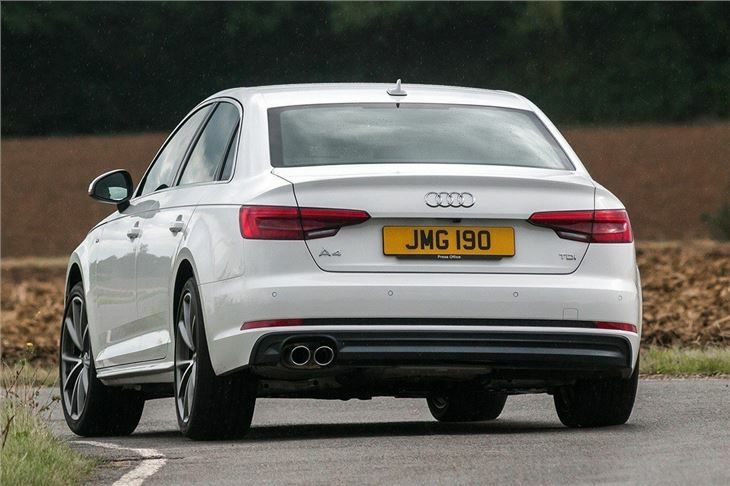 The only sound that is really noticeable on the road is from the tyres, though this is still well-suppressed and is only an issue if larger wheel sizes are specified. The A4 is a very relaxed car to drive over long distances. There is plenty of technology to make journeys easier, including active cruise control that will match the speed of the car in front, help maintain lane position and will even drive automatically in traffic jams at low speeds. There’s also a range of safety technologies, such as automatic emergency braking, plus convenience tech like Apple CarPlay and Android Auto to make in-car smartphone use safer. The 150PS 2.0-litre TDI ultra manual is the best choice for many drivers thanks to 99g/km CO2 emissions. For a good blend of performance and economy the 190PS 2.0-litre TDI with seven-speed S Tronic automatic transmission is better, producing just 103g/km with official economy of 72.4mpg. 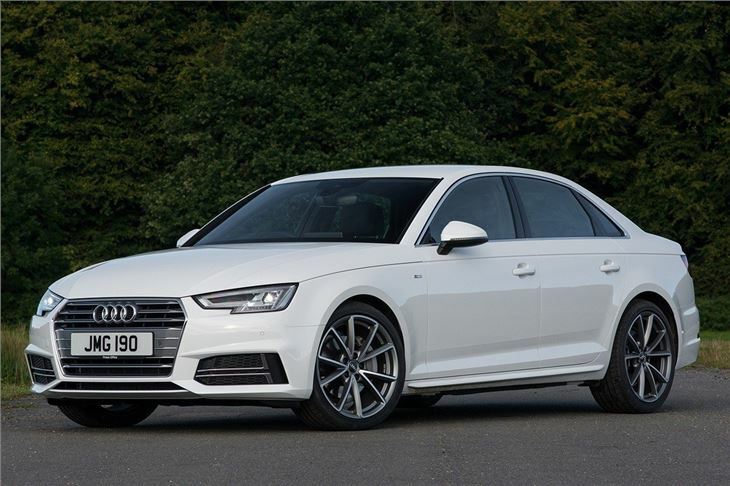 For those who demand the best refinement and quality, the Audi A4 is hard to beat. It might not be quite as sharp to drive as the BMW 3 Series on a country road, but on motorways it’s quieter and more relaxed, plus it is available with a huge range of technology. 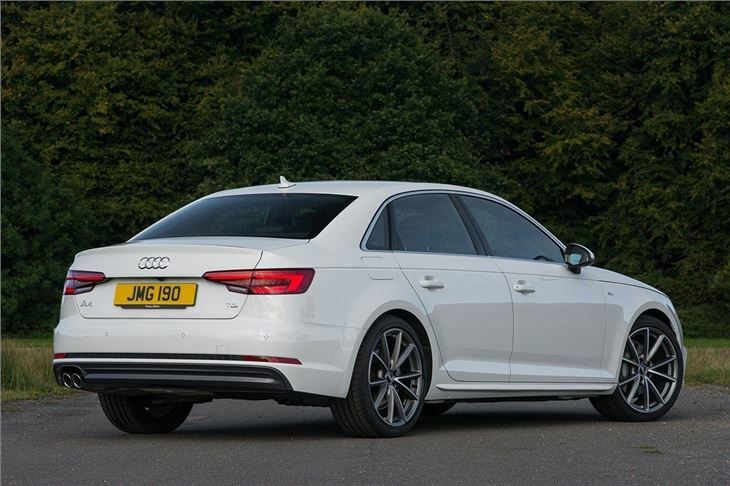 The efficient engines and low company car tax rates are the icing on the cake, making the A4 arguably the best small executive car on sale.